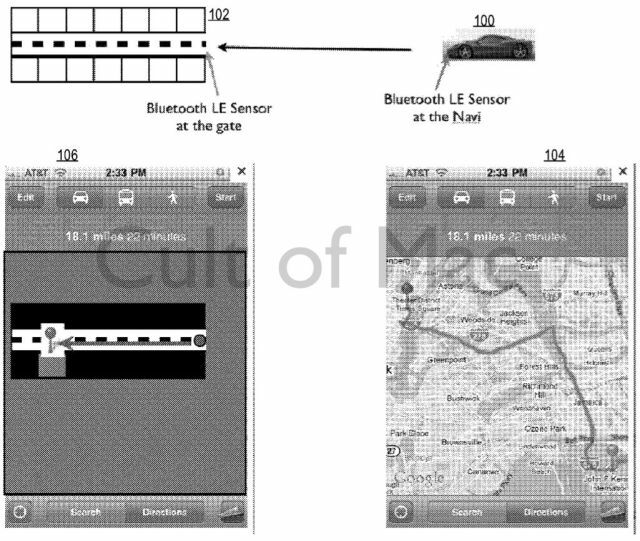 Apple is attempting to push its Apple Maps software to the next level, courtesy of indoor mapping capabilities, according to a new patent application uncovered by Cult of Mac today. Filed in April this year, the application describes a method of seamlessly transitioning from a map displaying exterior elements like roads and buildings to one that shows indoor elements, like stores and restaurants. This technology is designed to work with iBeacons, Apple’s Bluetooth Low Energy emitters designed to make iDevices location aware indoors. As described, Apple Maps would seamlessly transition from outdoor to indoor views. 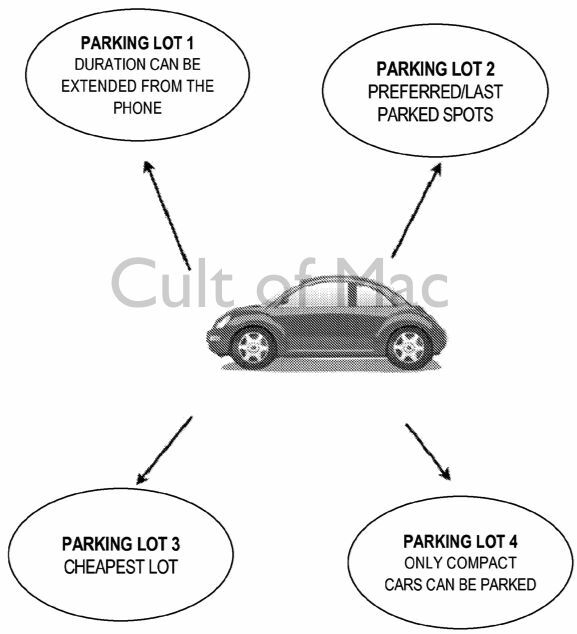 An example of the patent application in action could be searching for an car parking space. Using its outdoor-to-indoor mapping technology, Apple Maps would first direct users to a car garage, then to a specific parking spot once inside. Users would be able to specific specific criteria for their search, which would then be automatically initiated at some point in the journey, such as when the user comes within a predetermined distance of the designated destination. Indoor mapping information would vary based on the type of building. For instance, if the indoor structure happens to be a mall, the supplemental information may include the location and name of each store, special sales, discount coupons, the shows and showtimes of an in-mall theater, and restaurant menus. An example of the type of search criteria specified in Apple’s patent application. Since its disastrous debut back in 2012, Apple Maps has come a long way in its efforts to compete with rivals. Earlier this year it was reported that Apple is updating its Maps data every single day, while new locations for features like Flyover are frequently added. With new technology like iBeacon — and some other fascinating developments in the works — Apple has a shot at finally taking its place next alongside Google Maps when it comes to functionality. Earlier this year, a report claimed that more than 60 million iBeacons and other Bluetooth LE beacons will likely have invaded the U.S. market, being used for everything from enterprise, to hospital management, to smart homes. 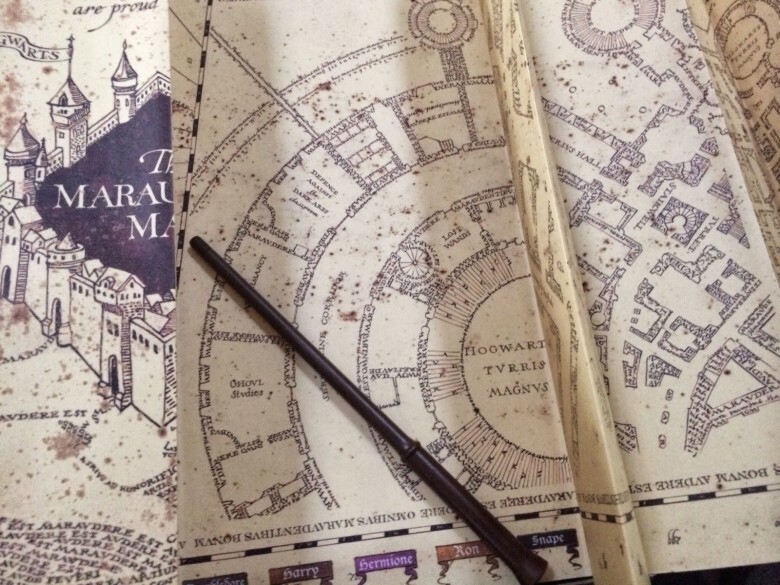 Google has also explored the subject of indoor maps and mapping.